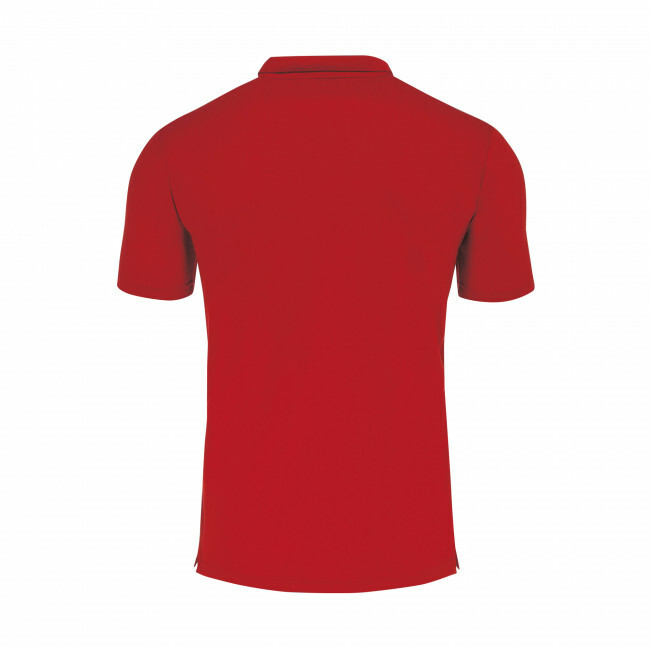 Short-sleeved polo shirt for young men and boys. 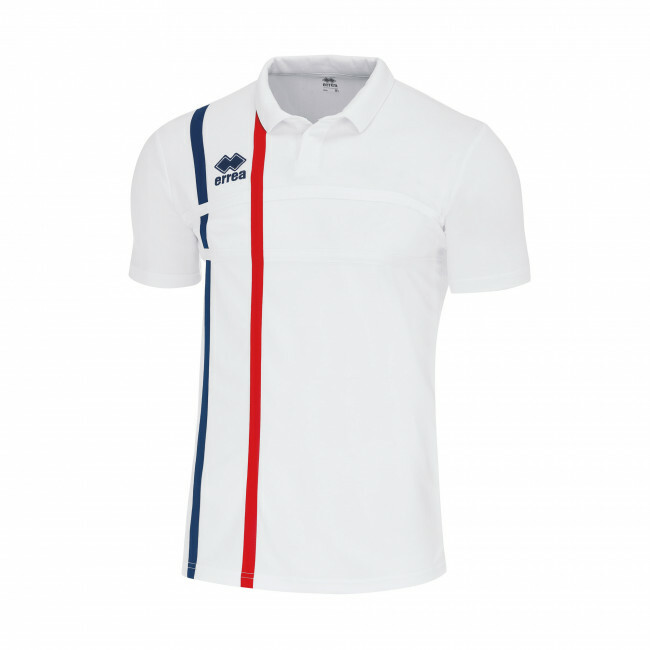 Mardock by Erreà is an elegant short-sleeved young men and boys' shirt designed to be worn as leisurewear and teamwear. It's perfect for kitting out your team for pre- and post-match activities. 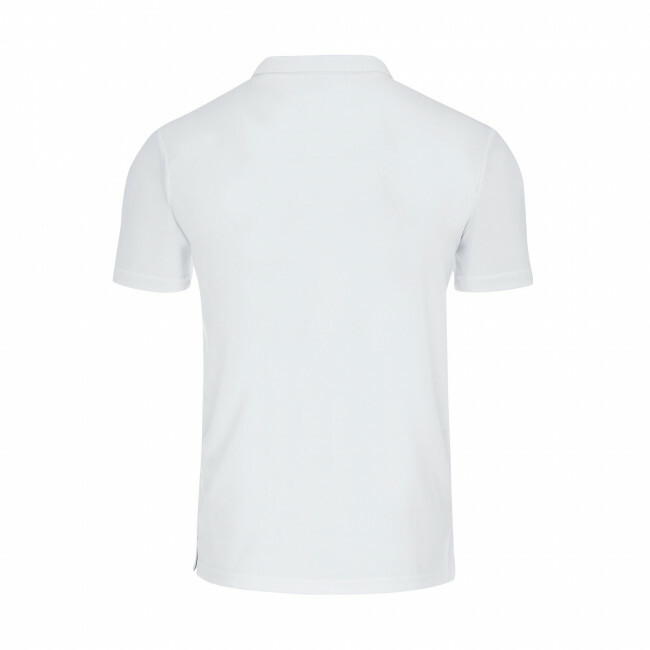 Made entirely from Mundial fabric, this short-sleeved polo shirt is light, soft and delicate on the skin. Erreà's care and attention to detail are highlighted in the vertical and horizontal colour inserts on the chest: choose your team's colours so you can wear them and take them with you everywhere. Features: polo collar; short sleeves; front inserts; soft and breathable fabric; tiny holes that facilitate the rapid evaporation of perspiration. Semi-fitted wearability. Fabric: Mundial.